We believe successful business is made by the right people with the right approach! We recruit the best people for your company and furthermore, we help you to develop the right strategy for releasing their full potential. CREDO Human Resourcing Ltd. is accredited by the National Employment Agency with the Ministry of Labour and Social Policy to conduct recruitment services in Bulgaria (License 1718/07.04.2014, valid until 07.04.2019). 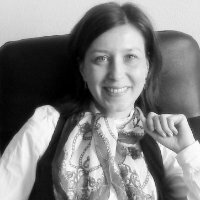 Yana Stoyanova is Certified Organisational development consultant to Human Synergistics with Professional certificate in Organisational diagnostic. She is also Certified Career Consultant by National Board of Career Consultants, North Carolina, USA and certified Life coach with Noble Manhattan, UK. Yana has specialized and attended a number of conferences and capacity building seminars – with Harvard University Fellowship at University of Washington (Seattle, USA), as well as in Austria, Egypt, etc. Since May 2005, Yana is Managing Director of CREDO Human Resourcing Ltd. 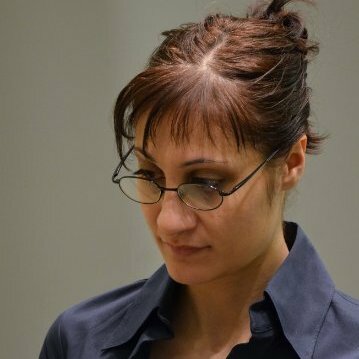 Prior to that, Yana worked as Deputy Director – Human Resources for the Bulgarian branch of CARE International, one of the top 3 largest non-governmental organization in the world. She has also experience as strategic consultant for HR of RSM BX, part of RSM International – the 6th largest international audit network. Yana has solid experience in establishment and implementation of procedures for recruitment of personnel, effective human resources management and development. She has profound practice in career consulting and organizational development process as well as solid experience in Bulgarian Labor Law legislation and procedures. Yana Stoyanova holds a Master’s Degree in Audit and Public Sector Accounting and a Bachelor’s Degree in Finance. Stanimira Taneva is an academic psychologist, specialized in the fields of Developmental and Organizational Psychology. Her research focus is on Psychological Measurement and especially on the personality potential’s assessment tools in the context of Career Development. Stanimira is also a Certified Human Resources and Organizational Development Consultant to Human Synergistics and a fascilitator of Human Synergistic’s accreditation workshops in Bulgaria. Stanimira’s consulting work on human and organizational development issues started eight years ago and includes recruitment, personality potential’s assessment, individual, team and organizational development projects. Stanimira is also a developer, expert and national coordinator of international projects in the field of social adaptation, recruitment, professional orientation and career development. 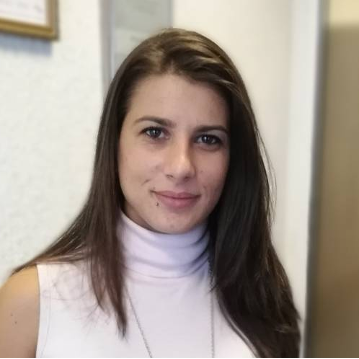 She has an administrative experience as a developer and administrative director of the Career Development Centre of New Bulgarian University – the first private university in Bulgaria. Since 1998 Stanimira Taneva has started her academic work in the field of psychological assessment and measurement at Sofia university of St. Kliment Ohridski. Velislava is a part of CREDO Human Resourcing team since November 2015. She has a Bachelor of “Business Administration” and has experience as a consultant in the commercial sphere and services, as well as manager of team sports and wellness field. Before to joining CREDO HR, Velislava has participated in projects of the “ Junior achievement” initiative Bulgaria in the field of Entrepreneurship. CREDO Human Resourcing Ltd. is consulting company providing professional expertise and advisory services in the process of Recruitment services , as well as HR Management consulting . 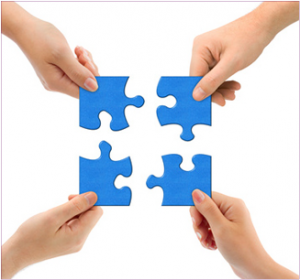 Our team of professionals also provides Organizational diagnostics and Audit of HR Systems . 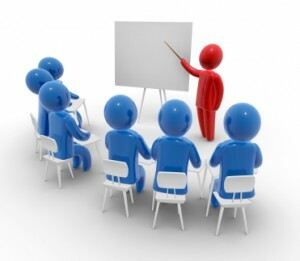 CREDO Human Resourcing designs individual programs for Career Counseling and Coaching as well as trainings in various aspects of corporate management Trainings. We will help you to find the best talent for your company! We use all resources such as our database, online job portals as well as networking channels to find best suitable candidates for the job openings. The Human Resources Audit is a process of examining policies, documentation, systems, and practices with respect to an organization's HR function. The purpose of the audit is to reveal the strenght and weaknesses in the nonprofit's human resources system, and all issues, which need resolution. The audit is focused on analyzing and improving HR function in the organization. The audit is a diagnostic tool, not a perscriptive instrument. It will help the managers to identify what is missing or need to improve in the organization, but it can't tell what else is necessary to do to address these issues. It is most useful when an organization is ready to act on the findings, and to evolve its HR function to a level where its full potential to support the organization's mission and objectives can be realized. 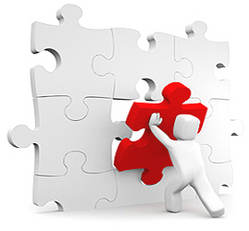 After our comprehensive assesment of your systems, we identify areas of improvement and provide practical solutions. 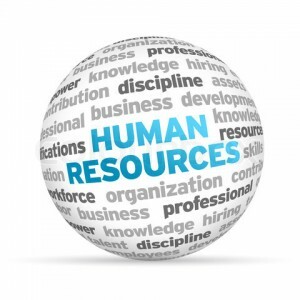 The best HR practices involve a legally defensible frame-work, training of employees, and accurate marketplace data. We help you look at the whole picture, at what your programs mean today, and the implications for your organization down the road. 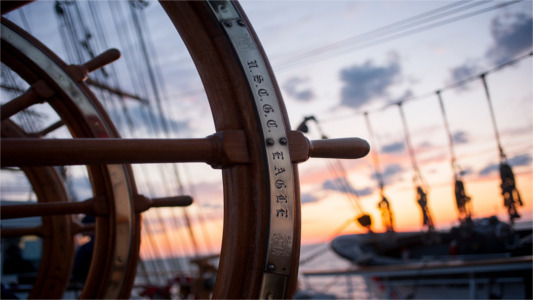 As you evaluate the findings from your organizational audit, CREDO Human Resourcing Ltd. is available to help you prioritize and implement what you choose to do. 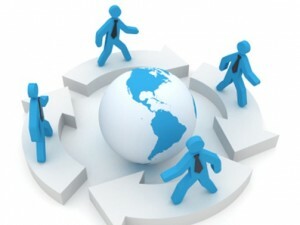 We can also provide expertise in development and adjusment of comprehensive HR polices and procedures. Our goal is to provide specific, cost-effective options by pairing you with the services and individuals who can be most helpful. You feel unsecure about your career choices? Career Counseling is a process that will help you to know and understand yourself and the world of work in order to make career, educational, and life decisions. We support the person to enhance its potential to achieve better results as well as to improve the overall performance at work. Skills that are learned through career counseling can become long lasting tools to help clients make future career and life decisions independently. You don’t feel life goes in the right direction? We provide coaching sessions for improving personal life performance. Coaching programs are tailored to respond the individual’s needs for development.as well as to enhance the process of self – actualization. Our coaches engage in a collaborative alliance with the client to establish and clarify purpose and goals and to develop a plan of action to achieve these goals. CREDO Human Resourcing develops and conducts tailored training programs and staff development plans for effective organizational capacity building, based on of preliminary conducted training needs assessment. If you are interested in applying, please send your CV and motivation letter. All applications will be treated in strict confidentiality and only short-listed candidates will be invited for an interview. If you are interested in applying for the above position please send your CV, motivation letter and current photo, quoting ref. # of the position. All applications will be treated in strict confidentiality. Only short-listed candidates will be contacted. To provide regular feedback to interviewed candidates.